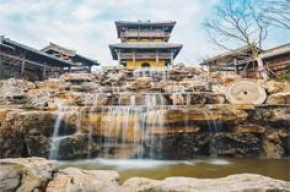 Beijing lives up to being the pulse of a city as tourists flock into the capital to behold sights of historical marvels including the Great Wall of China, Tiananmen Square, and the National Museum. Alternatively, the nightlife of Shanghai is to be reckoned with as riverside promenades lead you past elegant restaurants to popular nightclubs boasting space age lights and ethereal music. Well, we could go on and on about the wonders of the magnanimous China. Breathe in all aspects of chinese culture with around Beijing, Nanjing, Wuxi, Suzhou, Hangzhou, Shanghai with 5-Star Accommodation today! Day 1: Beijing Welcome to Beijing! 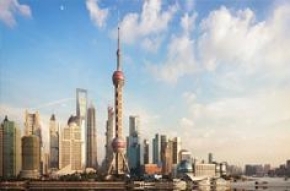 Being the capital of People’s Republic of China, it is the nation’s political, cultural, economic, and international trade and communication center. Upon arrival, you will be met by your tour guide and transferred to the hotel for check-in. The remainder of the day will be free for you to rest.